HilCo guarantees customer satisfaction with every product and service we provide, including new high efficiency air conditioners and heaters, service or repair, and our precision tune-ups on all makes and models. We also offer custom duct work. 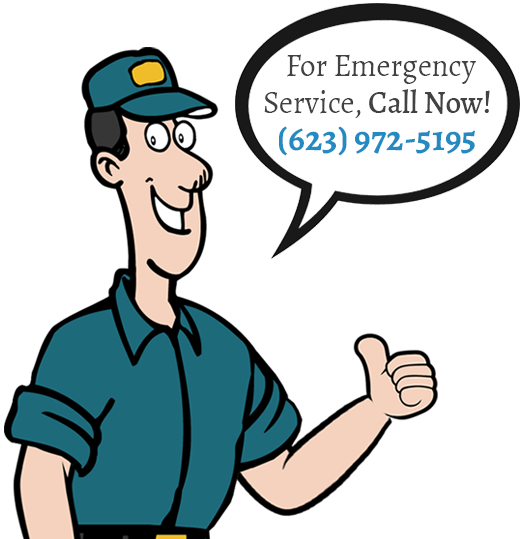 We offer solutions to frequently overlooked problems in home comfort systems. Your indoor comfort is our specialty! Stay Comfortable & Cool. Contact HilCo Today! 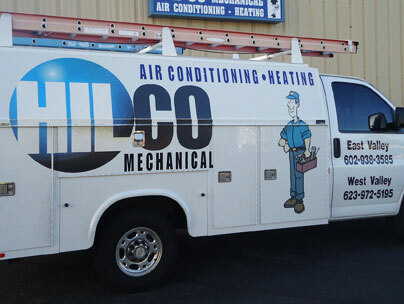 HilCo Air Conditioning & Heating, located in Peoria, provides exceptional HVAC services Valleywide. Copyright © HilCo Mechanical 2018. All rights reserved.